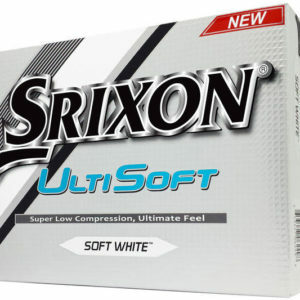 The all new and improved 10th generation soft feel ball has improved greenside spin, incredible distance and provides the golfer with and even softer feel than ever before. The Energetic Gradient Growth core is provides the golfer with an even softer feel. 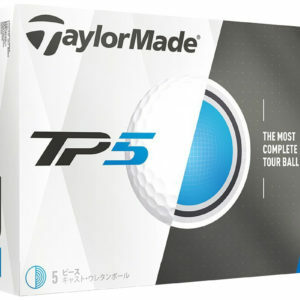 The ball is 12 points softer than the previous generation even on all full shots without sacrificing the incredible distance and accuracy from tee to green. 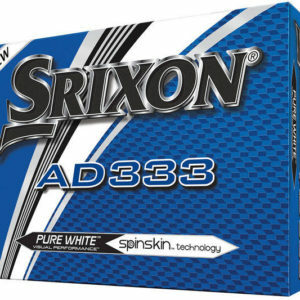 The new designed Soft Feel golf ball cover has been designed with a 324 Speed Dimple pattern. This aerodynamic pattern helps to reduce drag for a more penetrating flight, to give extra distance on full shots. The ionomer outer cover on the 10th generation golf ball is 11% thinner and 5% softer than all other previous soft feel model, with the softest feel rating tested in the low-compression category of balls. This newly designed cover provides more performance on greenside spin and gives a softer feel shots and putts.